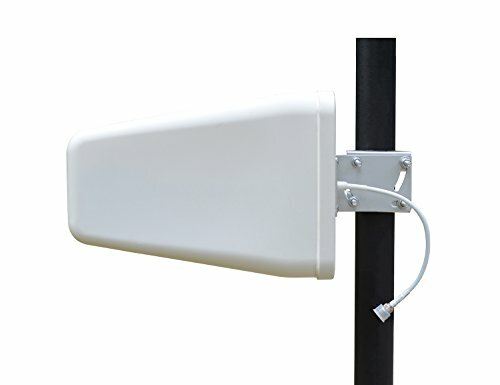 With the appropriate adapter cable, this antenna is compatible with PC-Card and USB cellular modems and Mi-Fi Hotspots, external 3G/4G cellular modems and routers from companies such as CalAmp, Cisco, Cradlepoint, Digi, Pepwave, Proxicast, and Sierra Wireless. It is also compatible with most signal booster/amplifiers. Note: This item provide a N Male to F Female adapter, you could use it change Connector Type be F-Female for need.